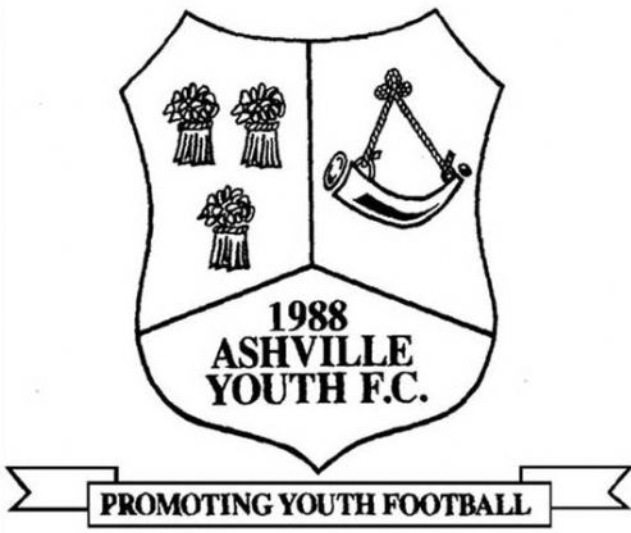 Holywell town FC youth annual tournament, played at the stadium of holywell first team . All ages will play group stage matches, followed by semi final and final. 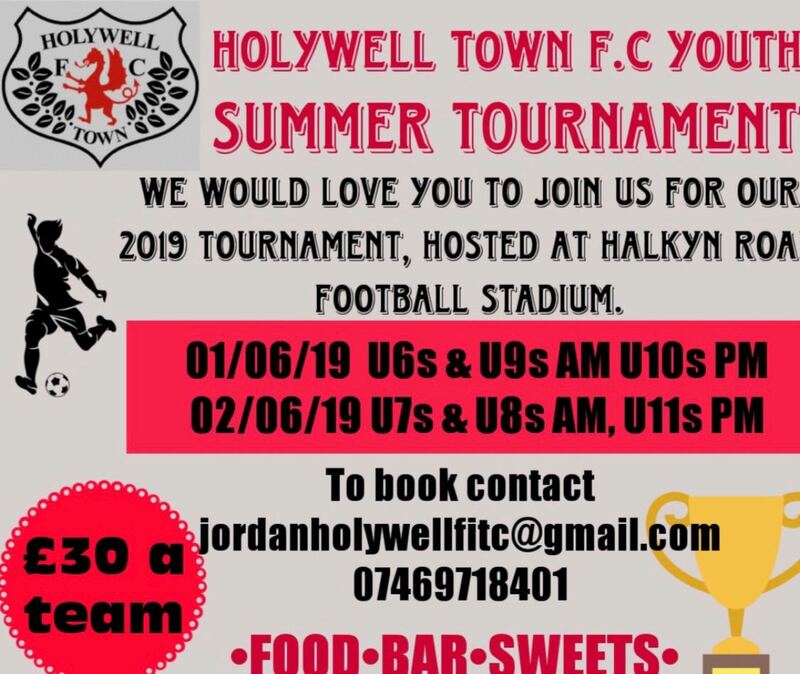 For a form and payment email Jordan hadaway at jordanholywellfitc@gmail.com or contact on 07469718401. 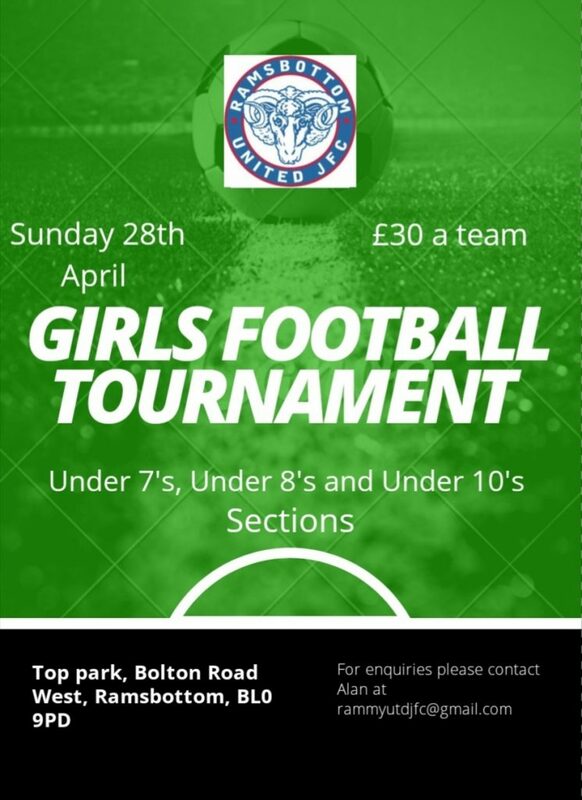 As this a very popular tournament places will fill up fast .